Cut the Avocado in half, de-stone and then dice. From an early age, Patrick had an interest in cooking and the creativity that came with it. He spent most of his childhood working in various restaurants roaming the Devonshire countryside in search of new skills and inspiration. His love of food and travel soon took him abroad where he worked as a private chef in the French Alps and various Mediterranean countries. Here he was able to fully immerse himself in the local cultures and cuisines. Upon returning to the UK, Patrick found himself working in Scotland on a sporting estate. This gave him the opportunity to cook and appreciate all the fantastic produce sourced directly from the surrounding grounds and the waters off the northern coast. After a few years living in Edinburgh, he worked for a prestigious catering company providing unique dining experiences for a number of high profile events. 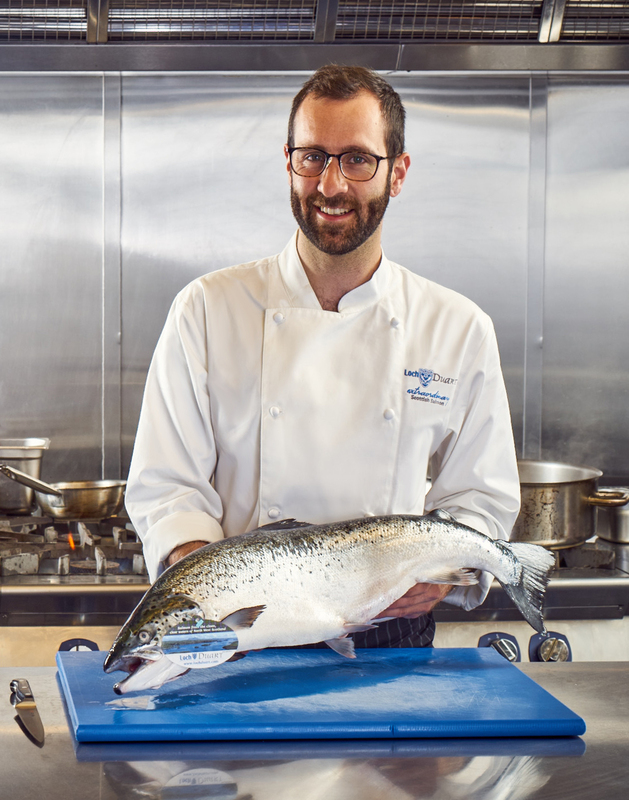 Now appointed as the first Scottish Food Ambassador for Loch Duart, he is looking forward to sharing what makes Loch Duart salmon such an extraordinary tasting, premium product. He says, “It’s a dream job and I’m looking forward to working with the fantastic team at Loch Duart”. 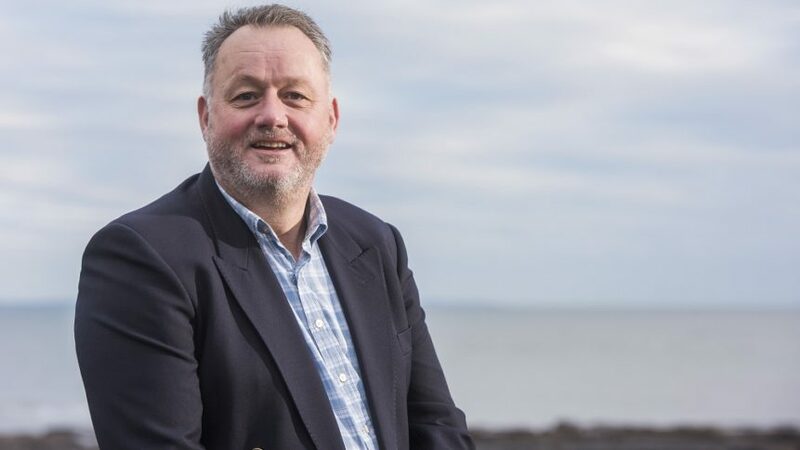 His role bridges the gap between sales and the culinary community, with his extensive experience as a chef he will be supporting the marketing of Loch Duart’s extraordinary tasting salmon. Patrick will use his experience to refine the companies blind tasting procedures as the business regularly “tastes” its salmon and compares it to other salmon on the market. Patrick also has an internal education role within Loch Duart with tastings and cooking demonstrations. 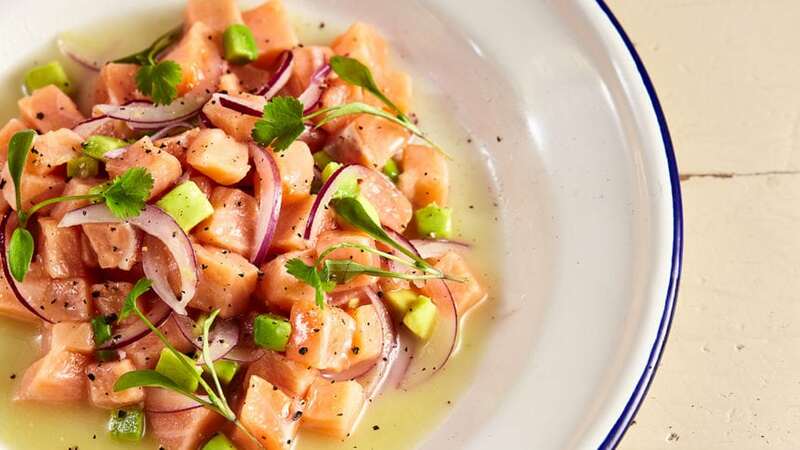 This will explain the beneficial impacts of Loch Duart’s unique farming methodology on the taste and eating qualities of its salmon.